When guests come to your hotel, they are uncomfortable if the corners and the corridors of your hotel are dark or poorly lit. Having adequate hotel corridor lighting can make the difference between a guest wanting to return to your hotel or never setting foot through your door again. 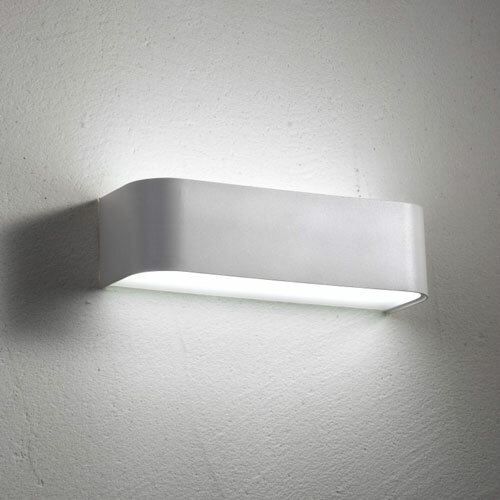 Hotel wall lights provide great hotel corridor lighting to add to your guest’s comfort and your hotel décor. Providing stairway lighting leading up to those second and third floor corridors not only improves safety for guests, but adds a touch of architectural sophistication to your hotel stairways. Low level small lights placed on the wall adjacent to each step or in the front of each step can provide a nice light that will make guests feel far more comfortable. 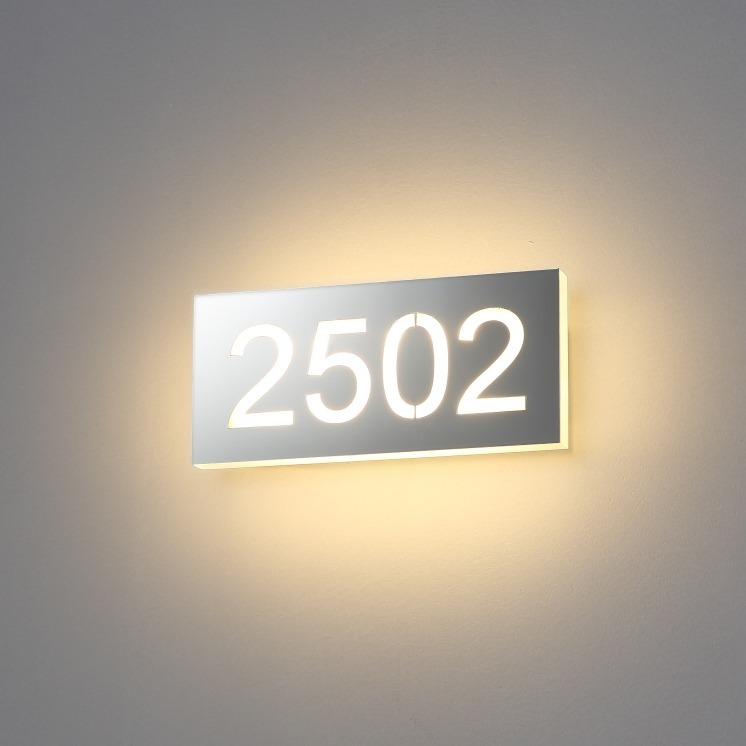 Using Hotel LED room numbers is a great way to add to hotel corridor lighting and make it easy for your guests to find their rooms as well. Having hotel lights that are actually the room numbers is a great way to to provide hotel corridor lighting in a unique way that is exceptionally guest friendly. While Hotel LED room numbers are great additions to your hotel corridor lighting, they are not quite enough to light up most hotel corridors, so placing hotel wall lights properly spaced between the actual rooms can add to your corridor lighting and help your guests feel more safe and secure. Finding the right hotel wall lights to match your hotel’s décor and provide the right amount of lighting for guests is extremely important. LED hotel lights come in variety of shapes and sizes and you can get the exact wattage you need to light up that hotel hallway. Cost effective- our LED lighting is extremely energy efficient, which means that you can have the lighting you need while allowing you to save money. Long lasting- Our LED lights are long lasting providing 20,000 hours of light to light up those hotel corridors. Low Maintenance- Since out LED lights last so long, they don’t need changed as often as traditional lights, which means that these lights require very little maintenance. Good for the Environment- Our LED lights are good for the environment because every part of our lights are completely recyclable. If you would like assistance choosing the right hotel corridor lighting give us a call at 0800-678-5156 or visit our website and speak to our online representative. Make sure you have any new lighting installed by a professional electricians.